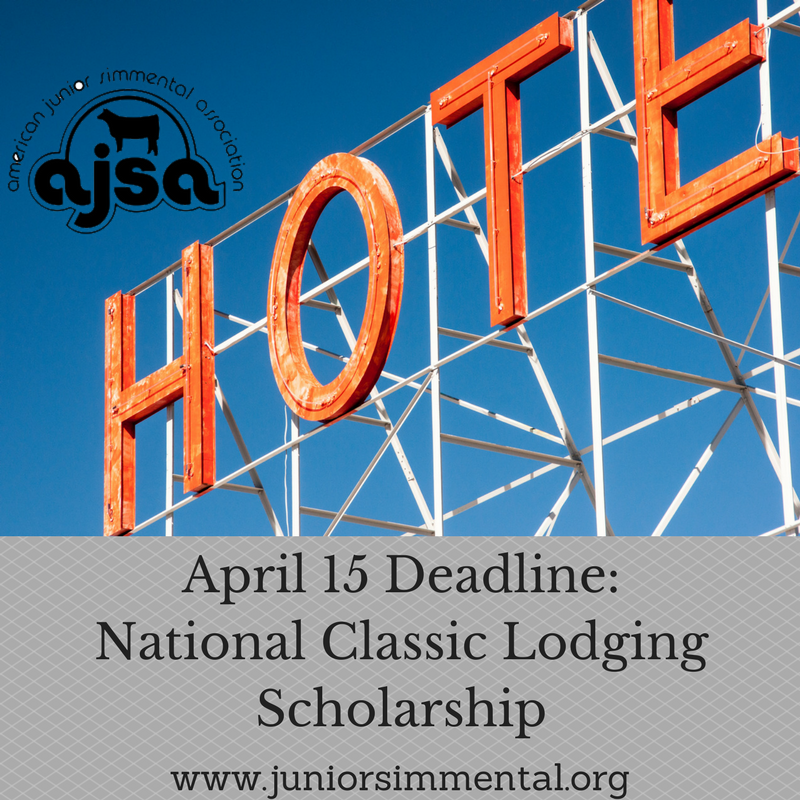 Apply for the AJSA 2019 National Classic Lodging Scholarship. Applications are due TODAY, April 15th. Click this link to download the application. The AJSA National Classic Lodging Scholarship is awarded to two AJSA members annually. The scholarship pays the hotel stay costs for one standard room at the National Classic at the hotel headquarters, checking in the first day of Classic activities and checking out the day following Classic conclusion. Download application for more information.